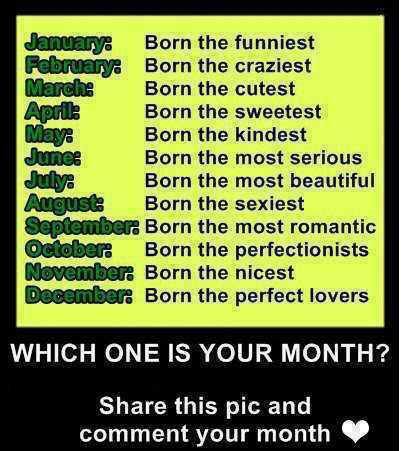 I am a January baby. I look cold and unfriendly but when I am comfortable with someone, people always surprise how witty and funny I am. Most of the time, I am a quiet person and love to sleep. Haha..